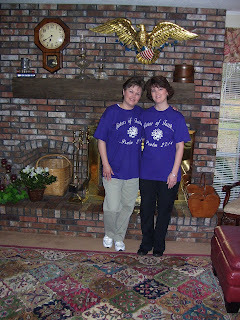 Just posted on Sisters of Faith….Go see! This entry was posted on Thursday, March 20th, 2008 at 10:26 am	and posted in Holidays. You can follow any responses to this entry through the RSS 2.0 feed.